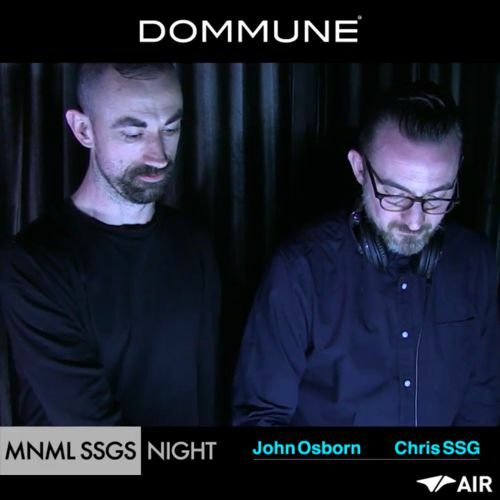 Had a great time at Dommune the other night with John Osborn. In case you missed it, someone kindly recorded most of it. The first few tracks from my set are missing, but most of it is there. I think this is a pretty good representation of what I’ve been doing with my DJ sets recently.